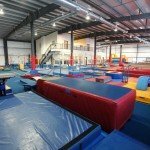 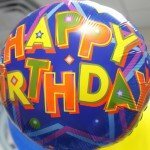 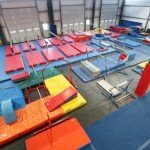 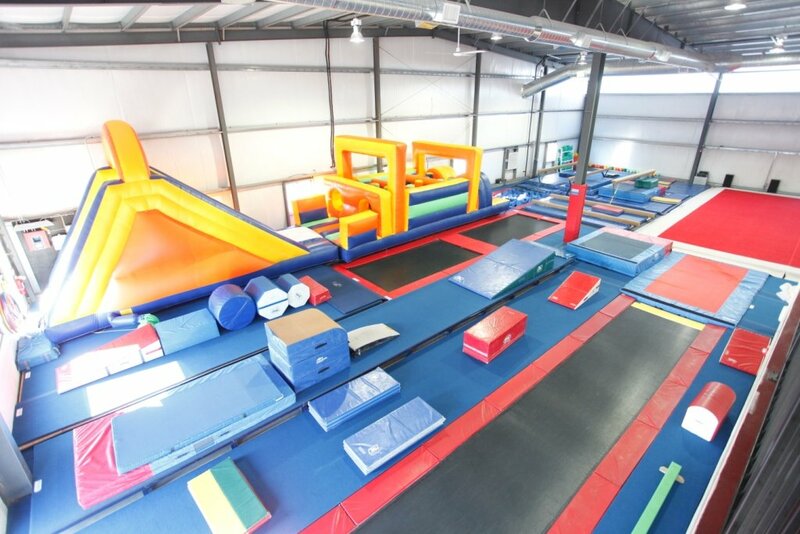 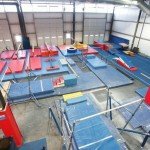 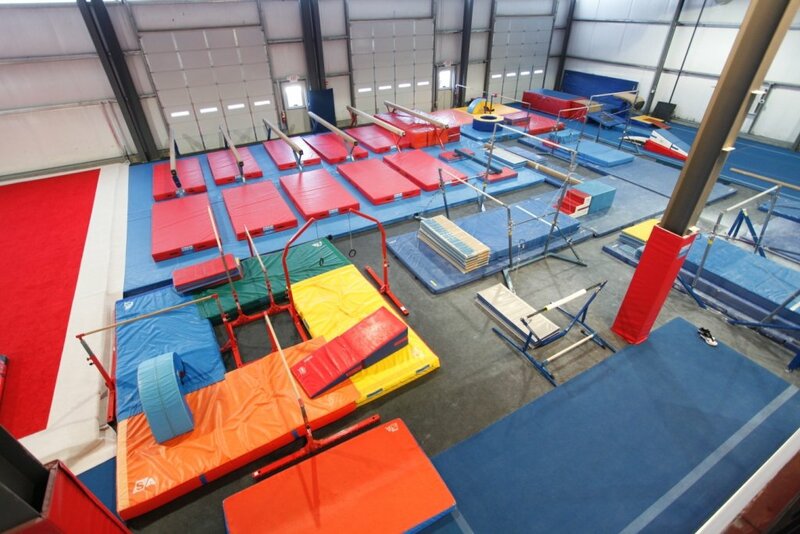 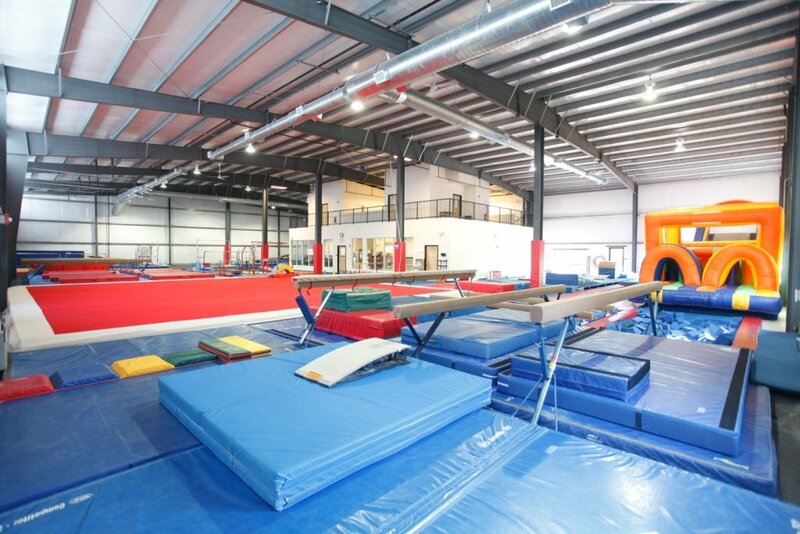 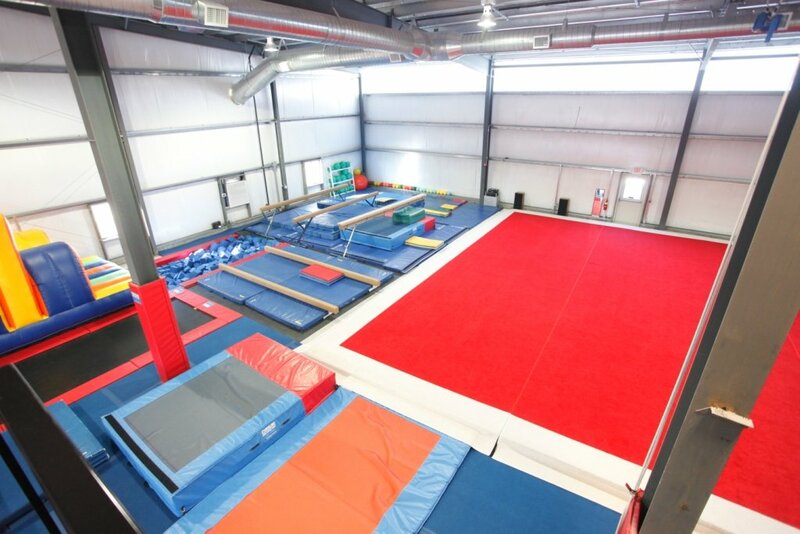 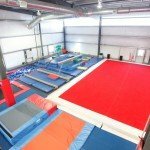 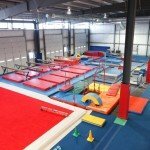 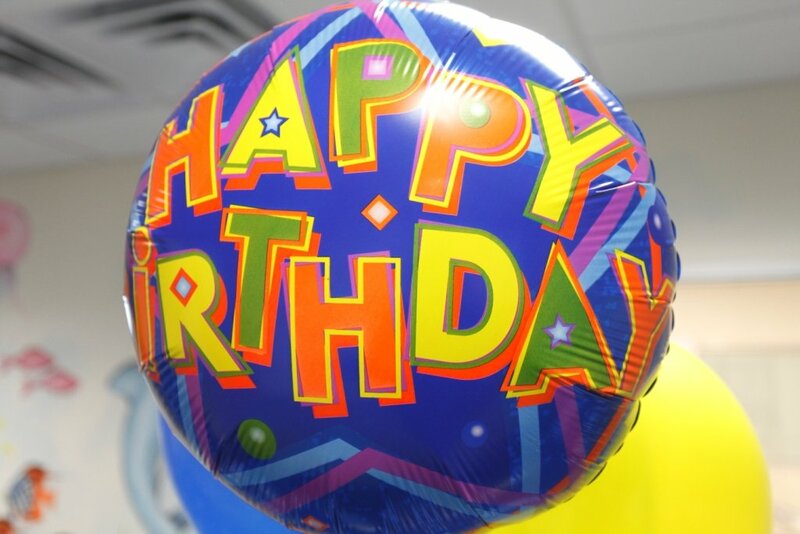 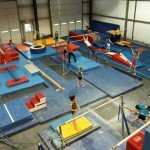 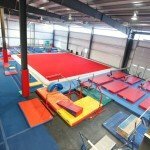 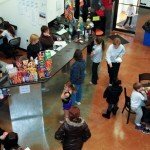 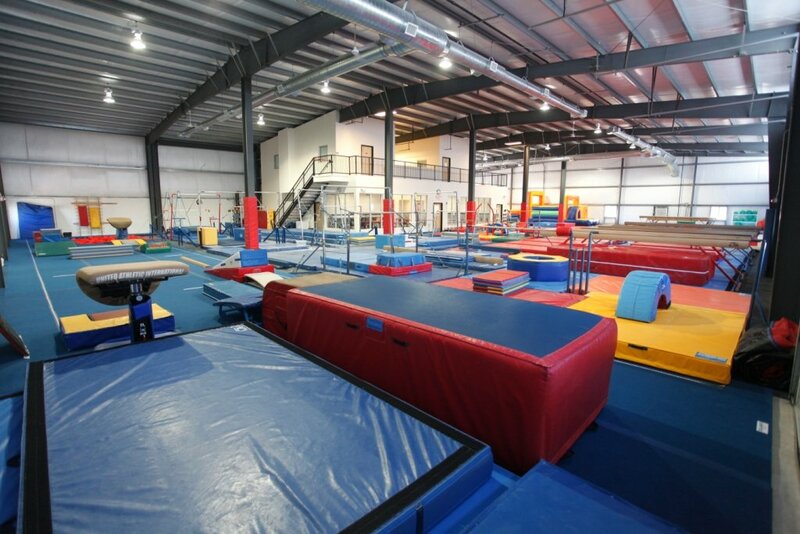 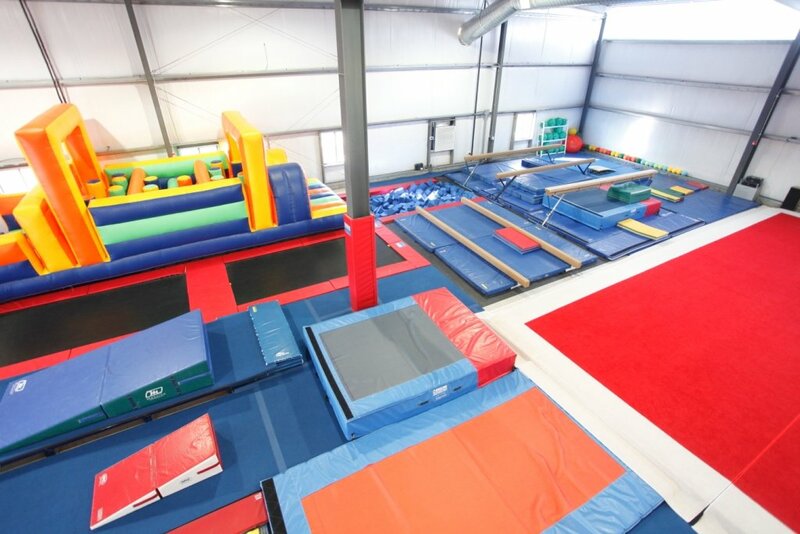 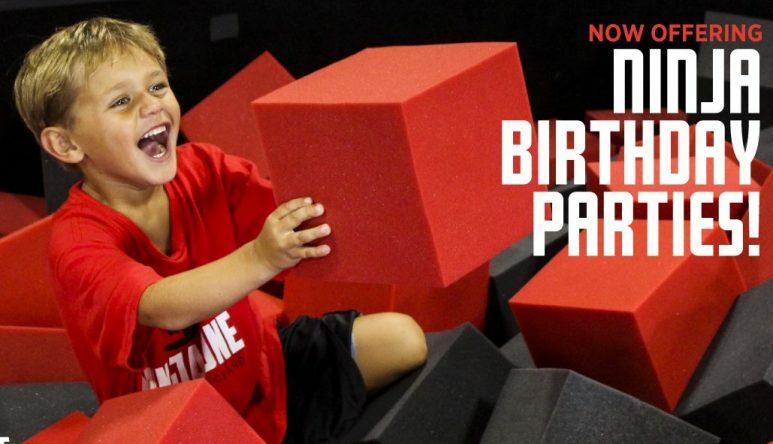 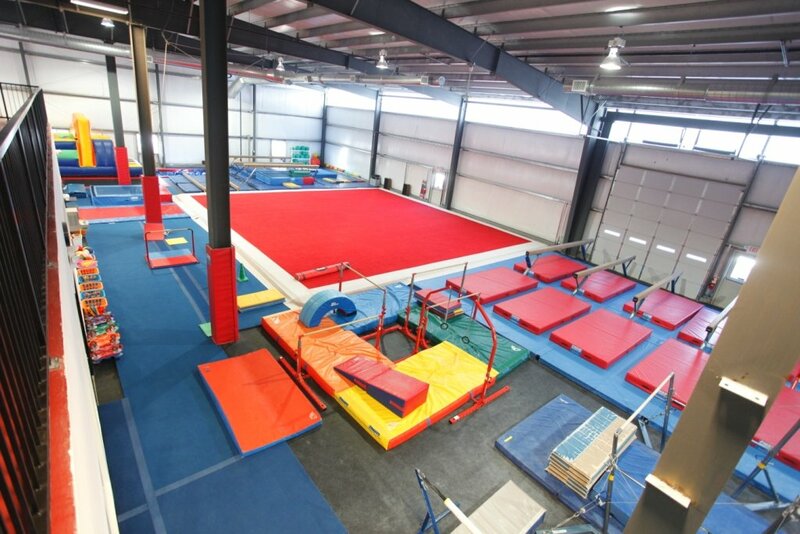 Join Us For A Birthday Party at Paramount Gymnastics! 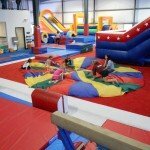 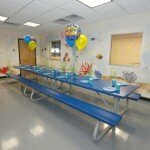 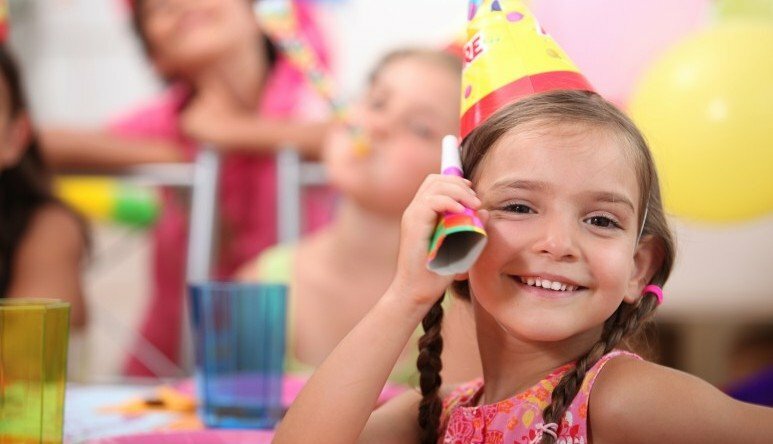 Our parties are a physical, fun and active way to celebrate your birthday. 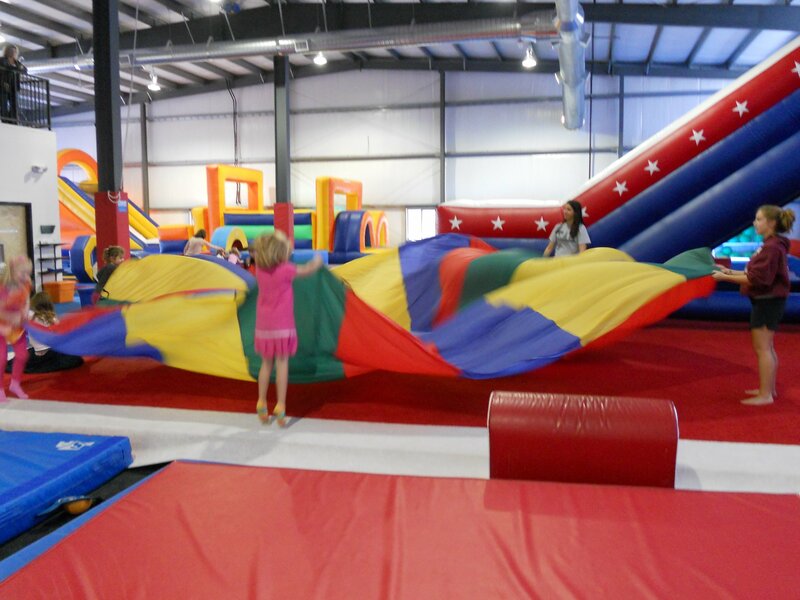 We promise your party will be an awesome time with tons of activities to challenge even the most active child! 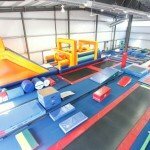 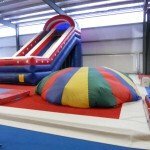 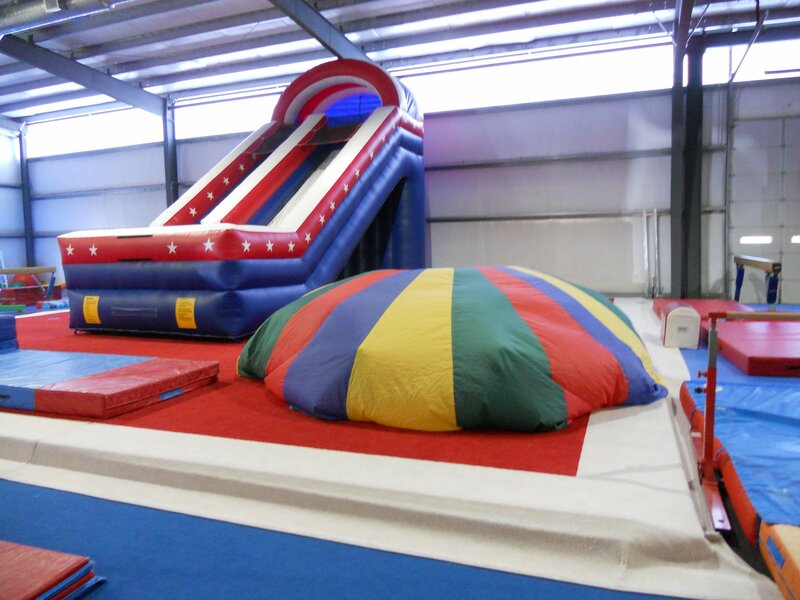 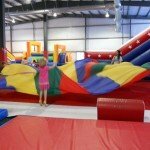 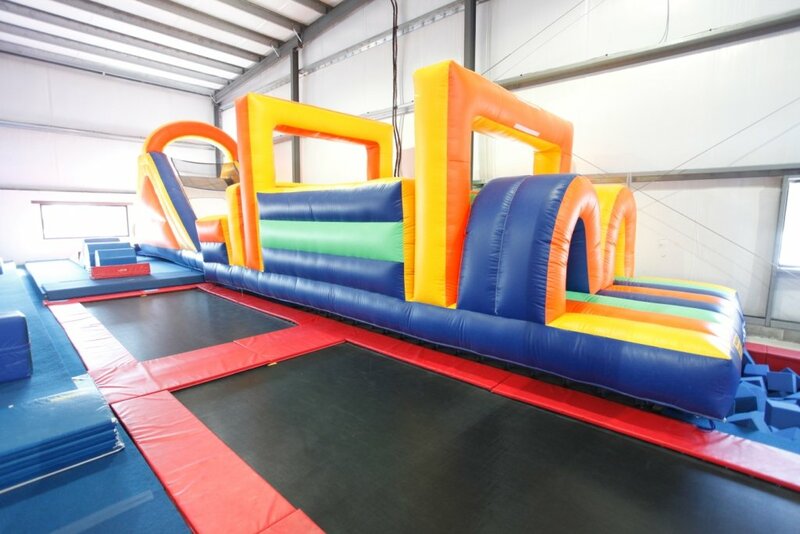 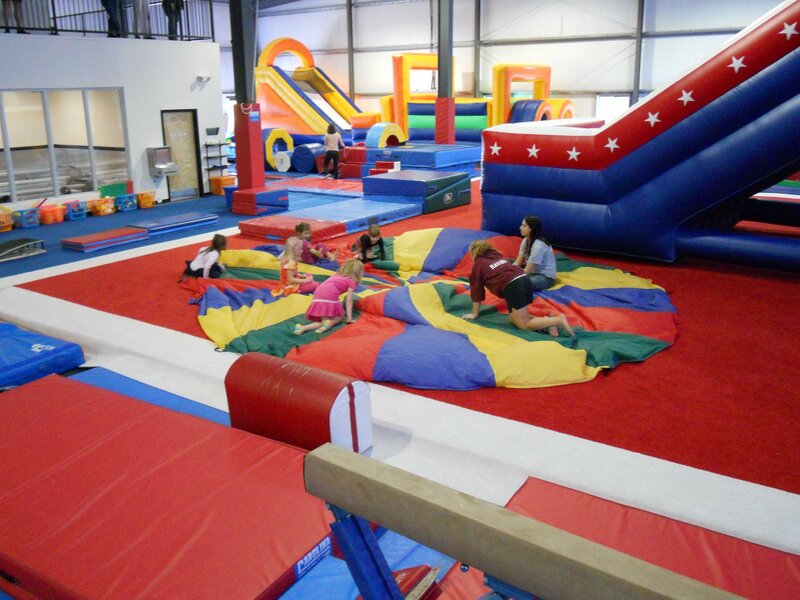 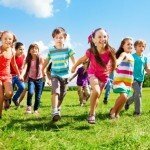 All activities are age-appropriate and include obstacle courses, trampoline fun, “Peterpan’s Flight” and gigantic inflatables with lots of jumping, climbing, crawling and sliding. 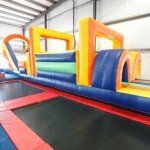 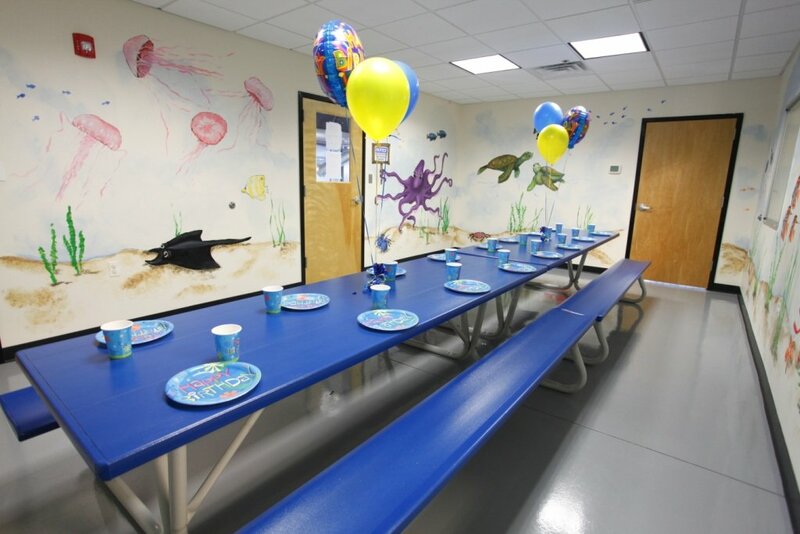 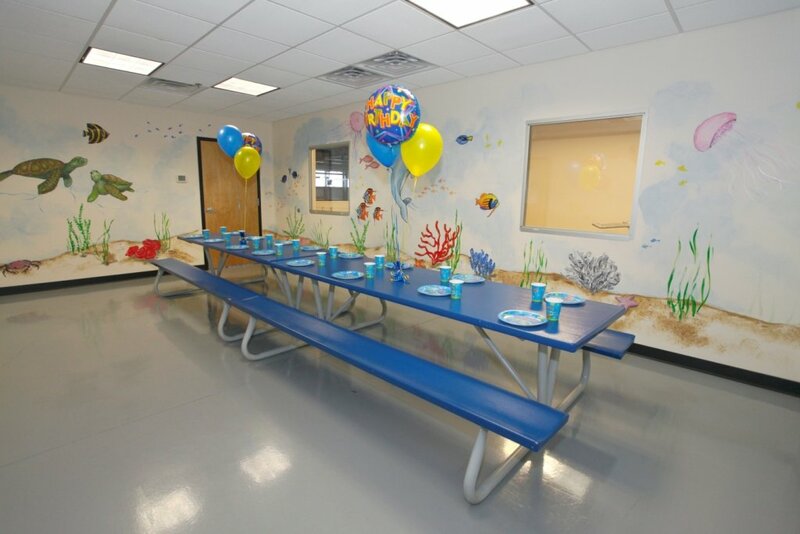 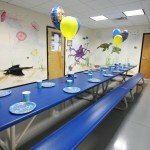 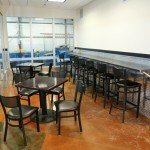 These parties are instructed in a fast-paced, high-energy format by our uber-excited staff to ensure each Birthday Child has an awesome party! 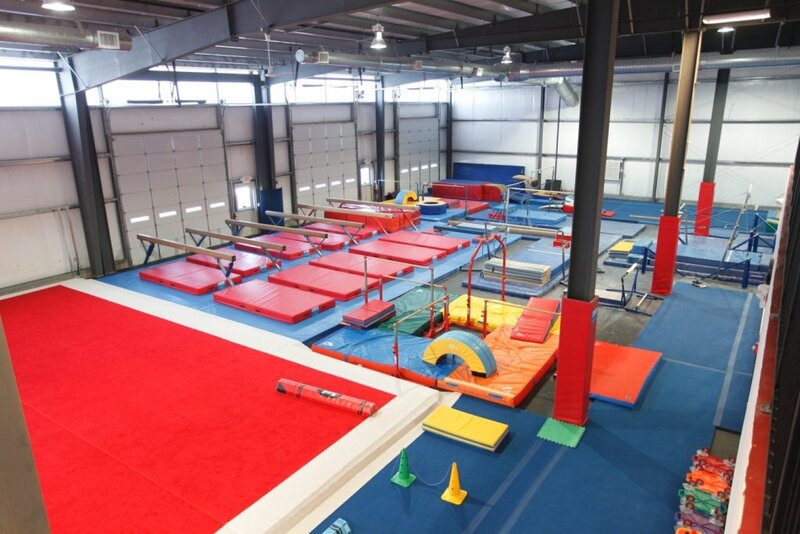 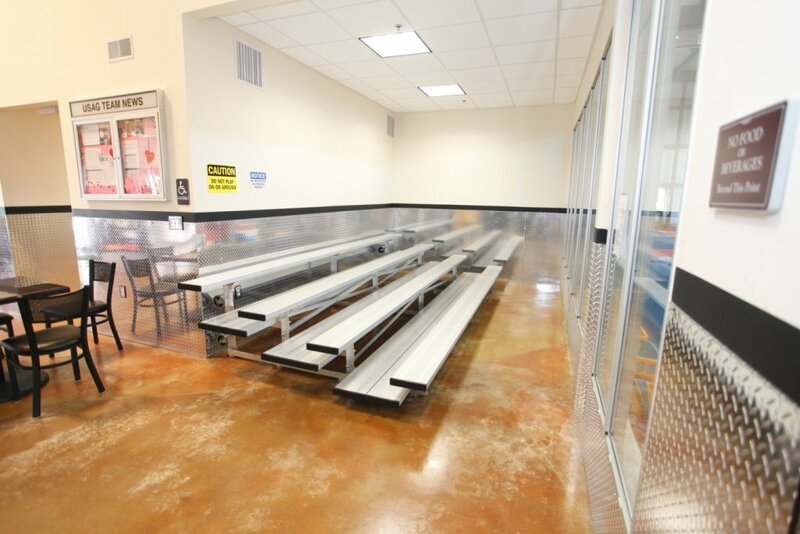 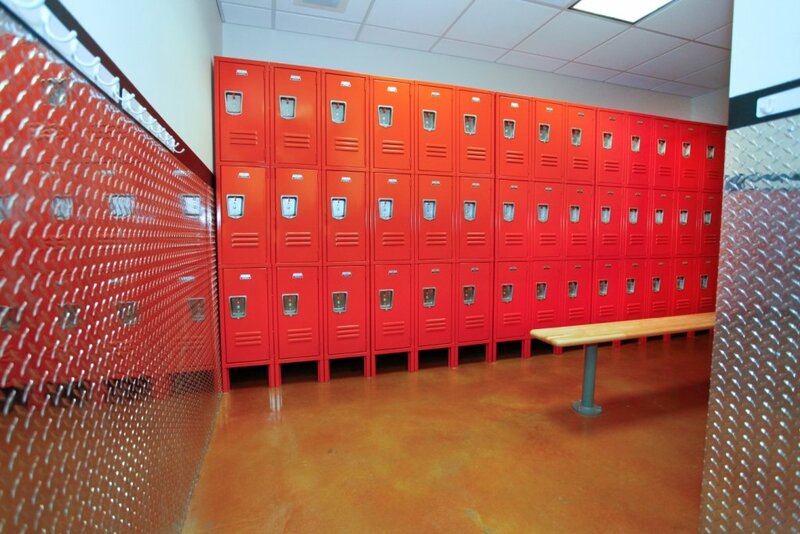 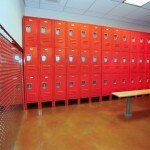 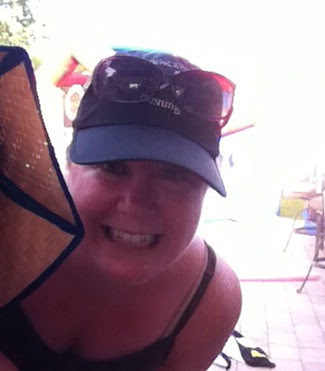 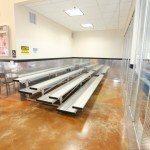 Excellent environment, extremely supportive instructors/coaches. 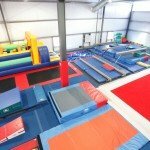 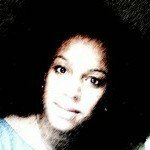 This is a place my child feels at home. 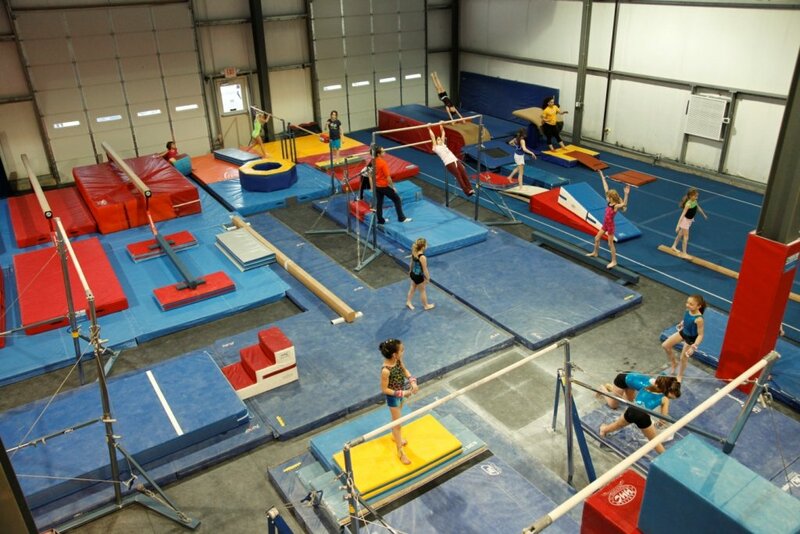 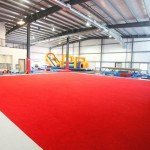 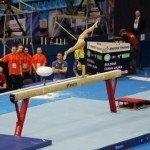 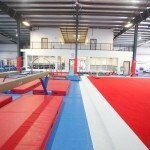 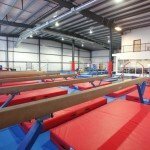 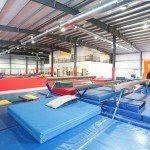 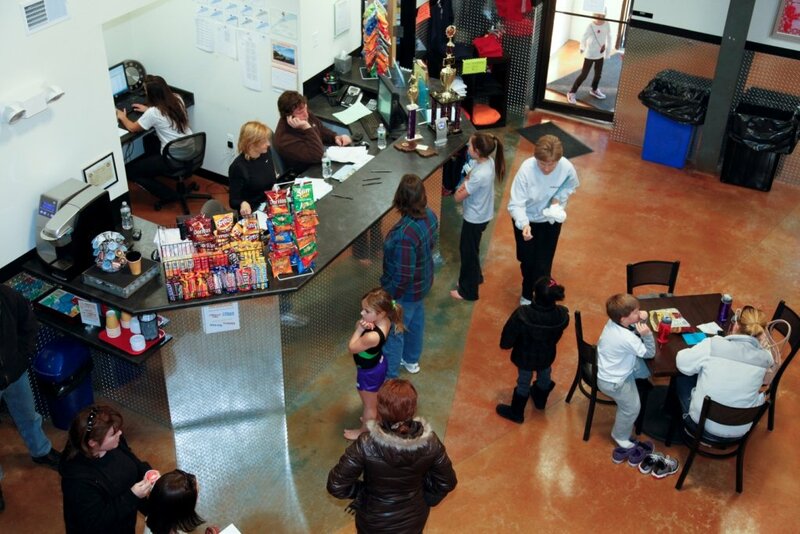 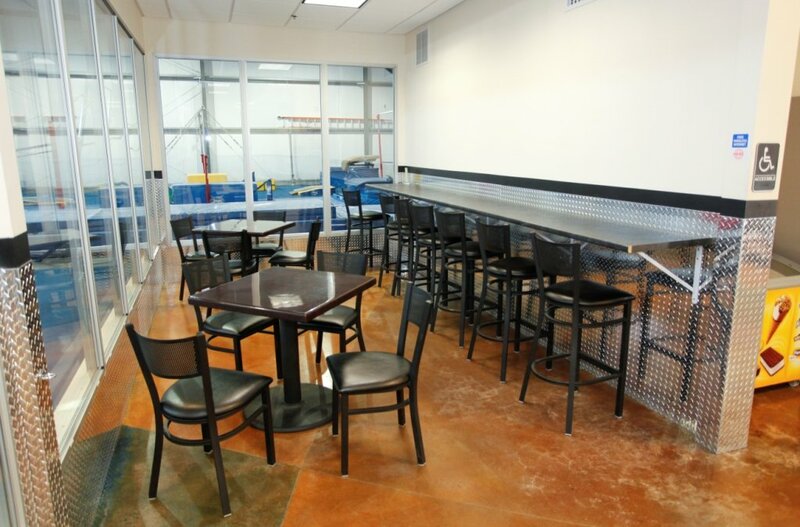 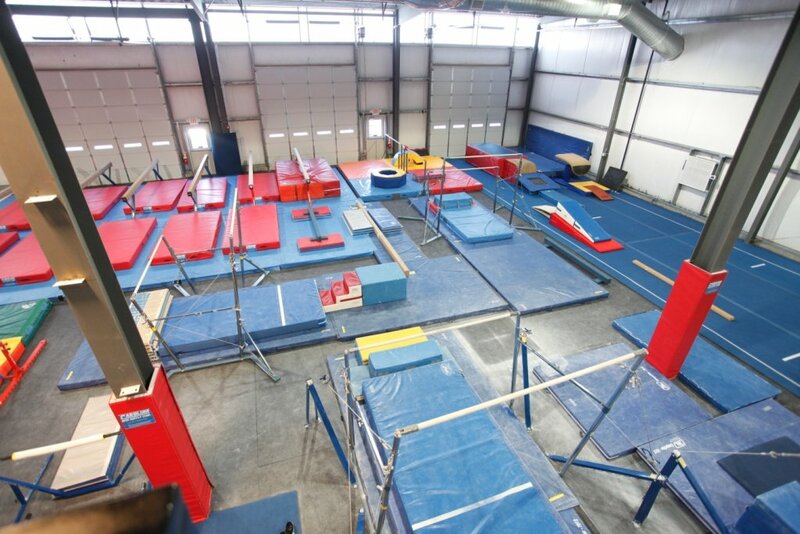 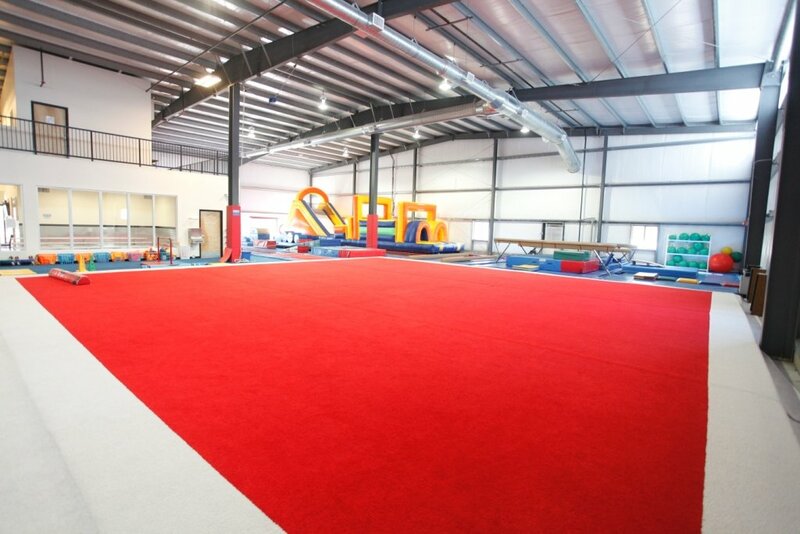 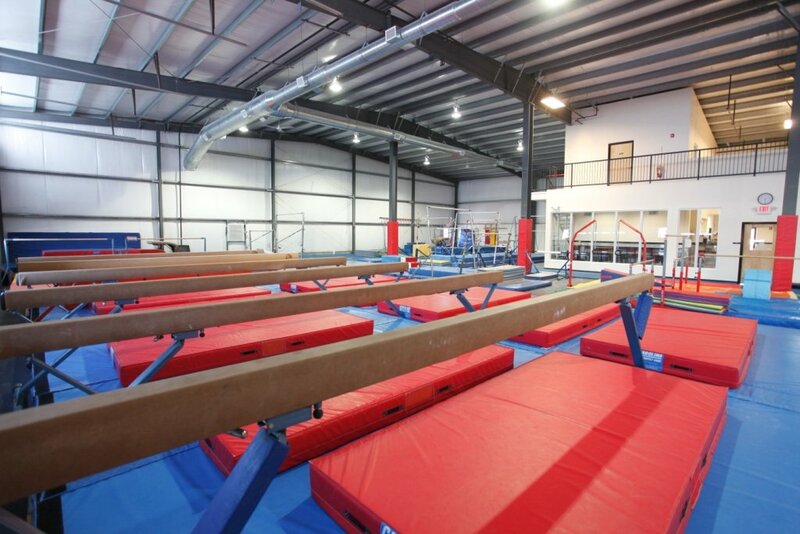 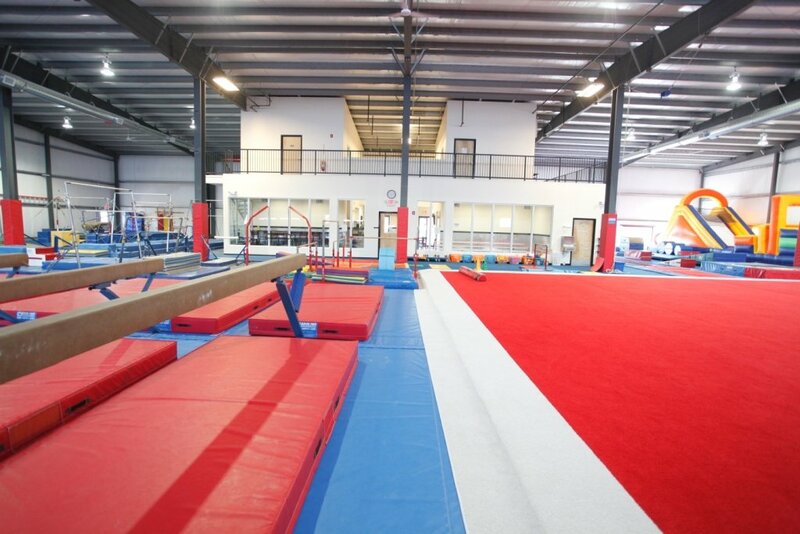 We have been a member at Paramount Gymnastics for 10 years and plan to continue for many years.